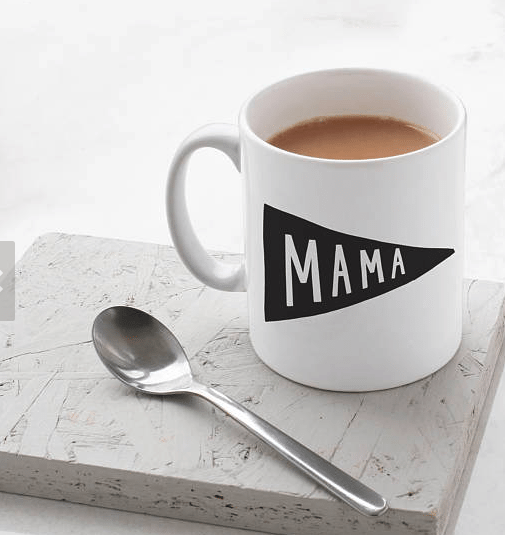 What mom DOESN’T love a new mug? 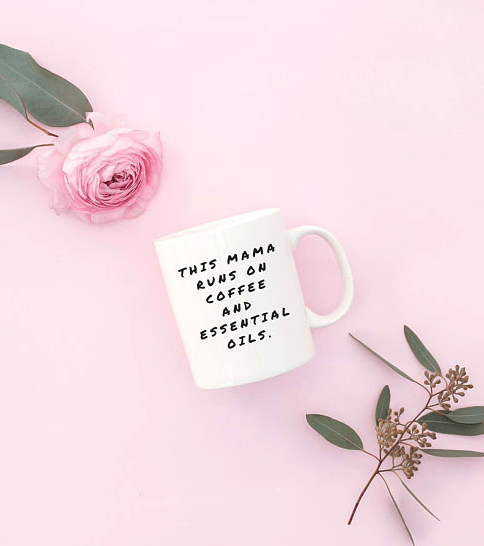 With the copious amounts of coffee we need to drink on a daily basis to keep up with our littles, it’s always nice to have a new, cute mug to enjoy it in. 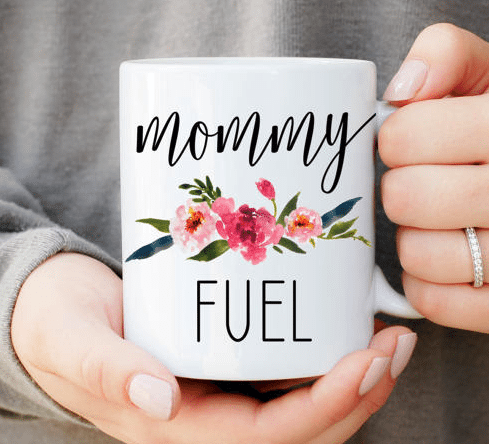 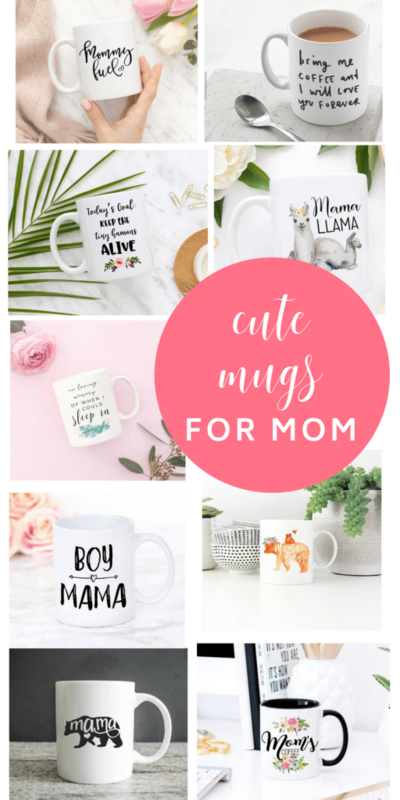 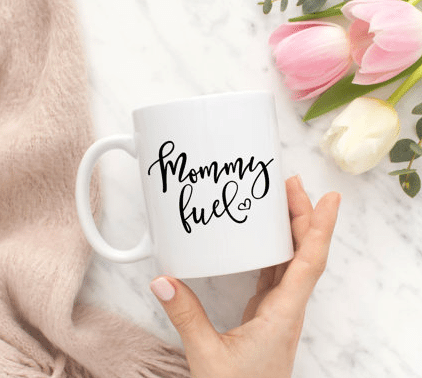 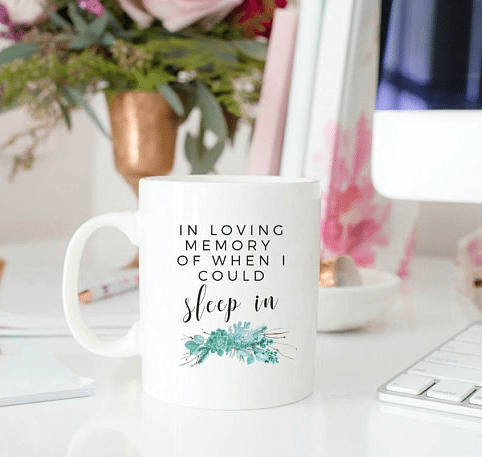 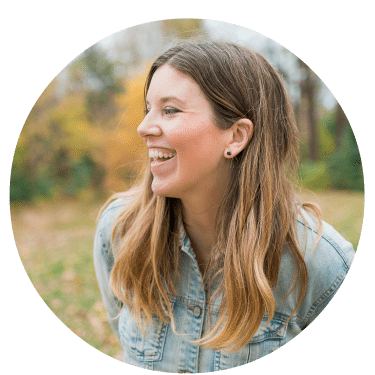 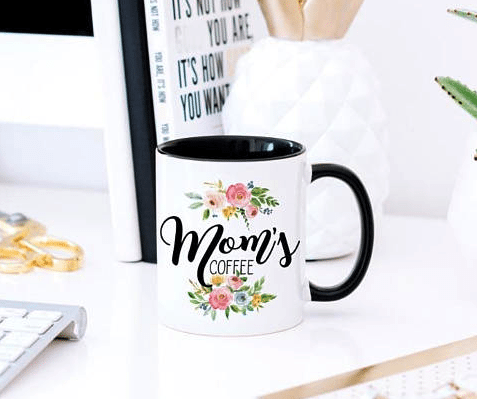 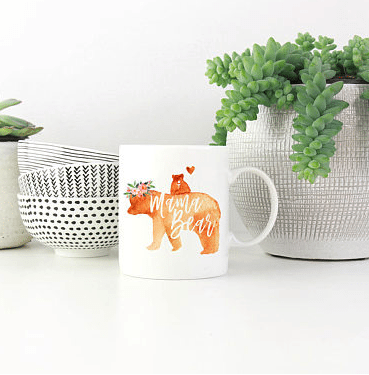 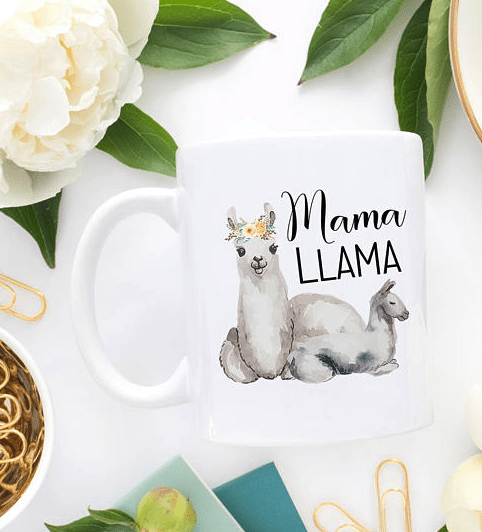 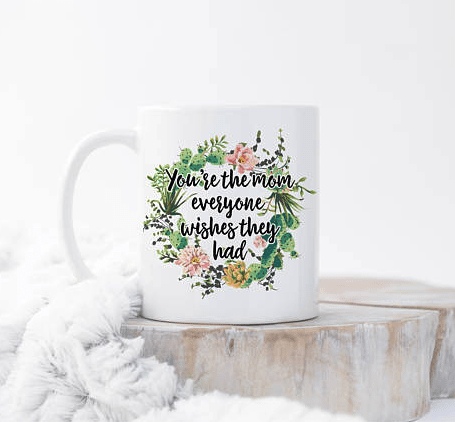 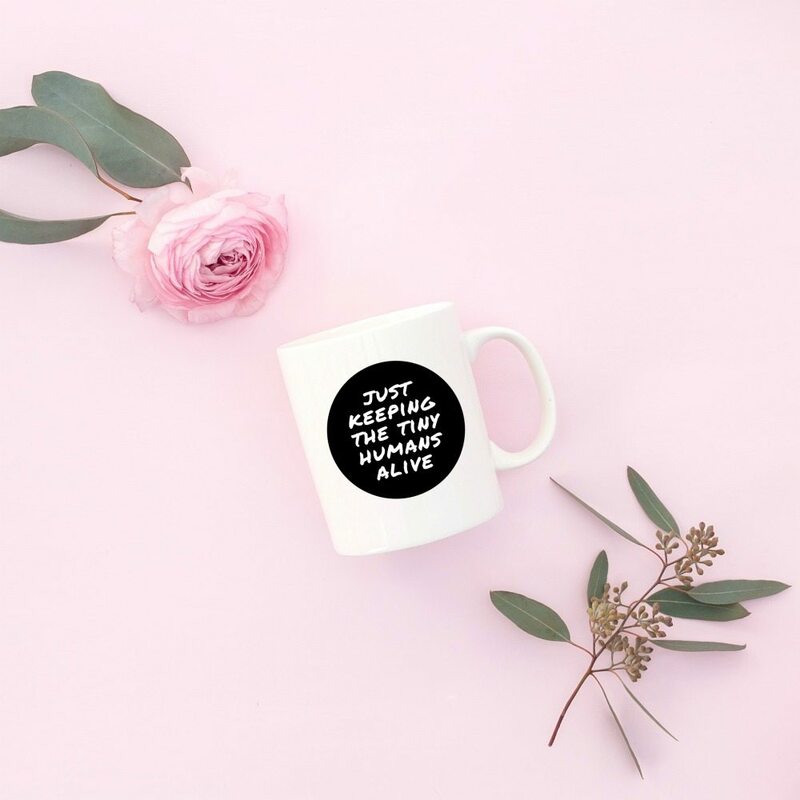 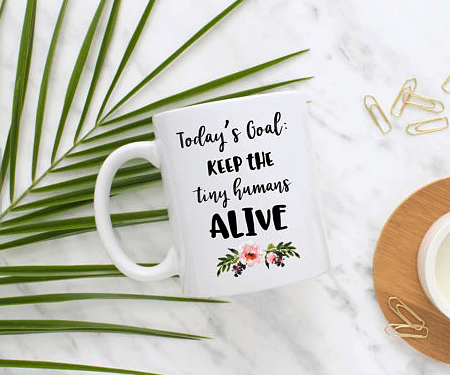 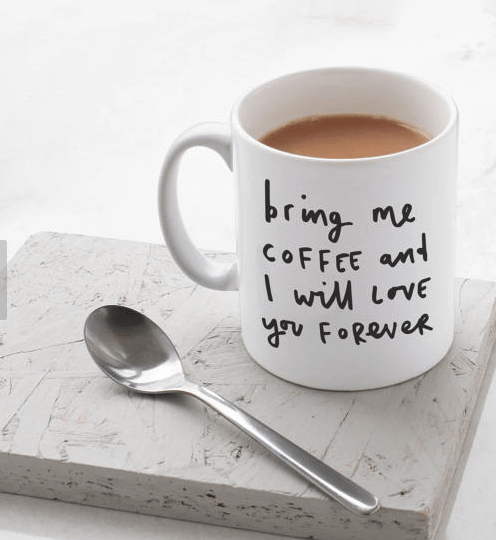 I’ve rounded up the top 17 CUTEST mugs for moms – all available on Etsy. 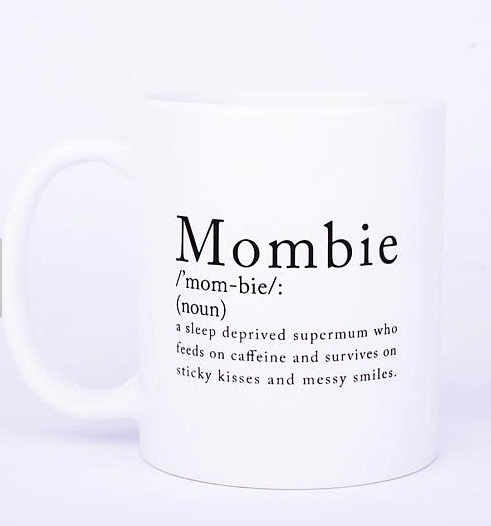 The mugs for moms make a great Mother’s Day gift! 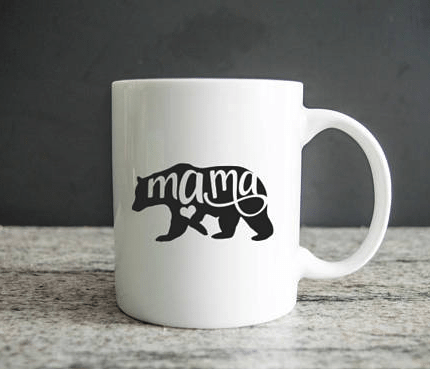 So scroll down for all the links, and let me know if you grab one of these for mother’s day! 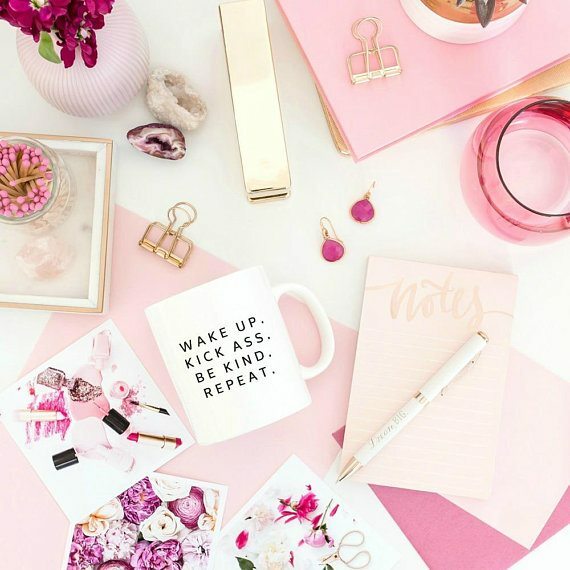 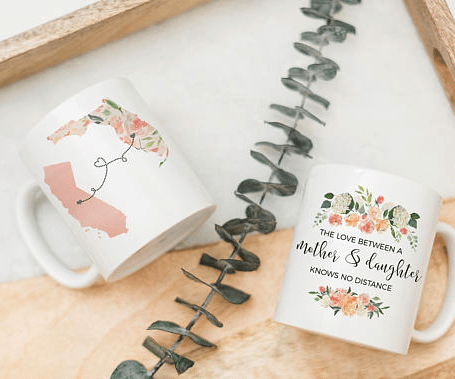 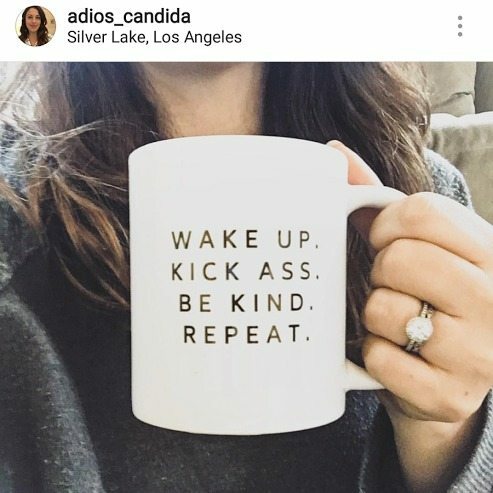 Aren’t those mugs for moms all so cute?! 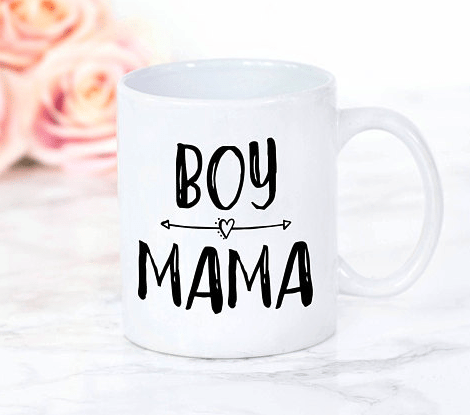 Now go out and give your mama some love!